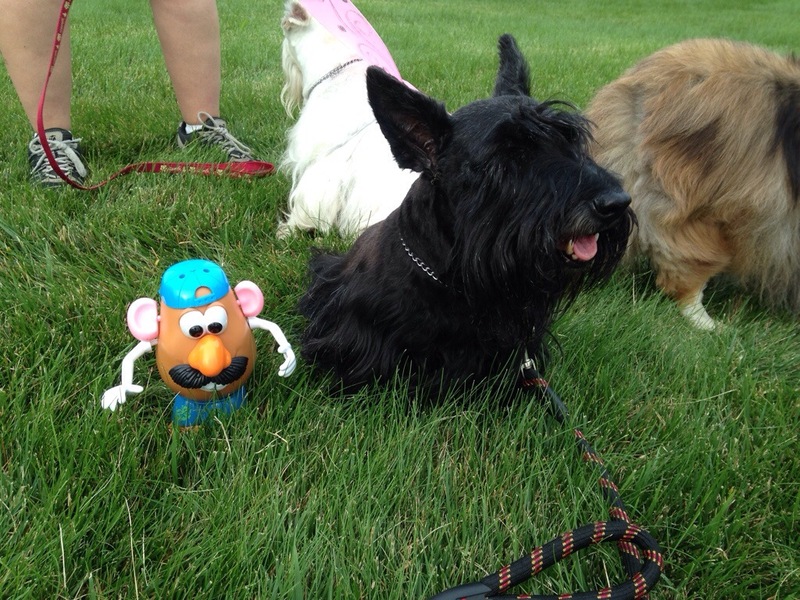 This entry was tagged friends, fun, kid driendly, laugh, Scottie dogs, scotty convention. 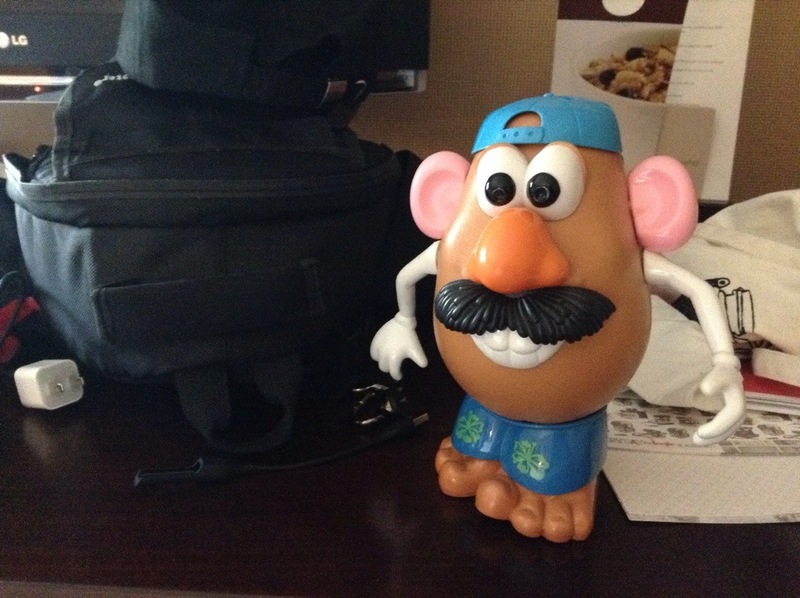 mr potato head. Bookmark the permalink.